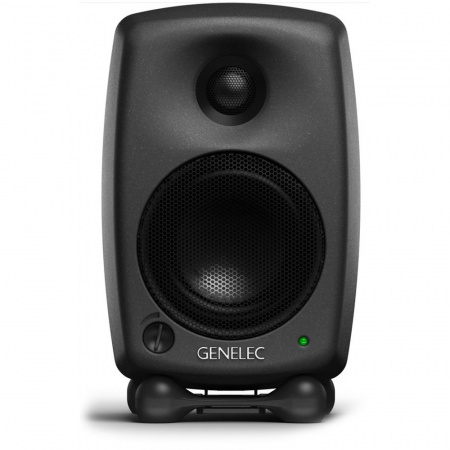 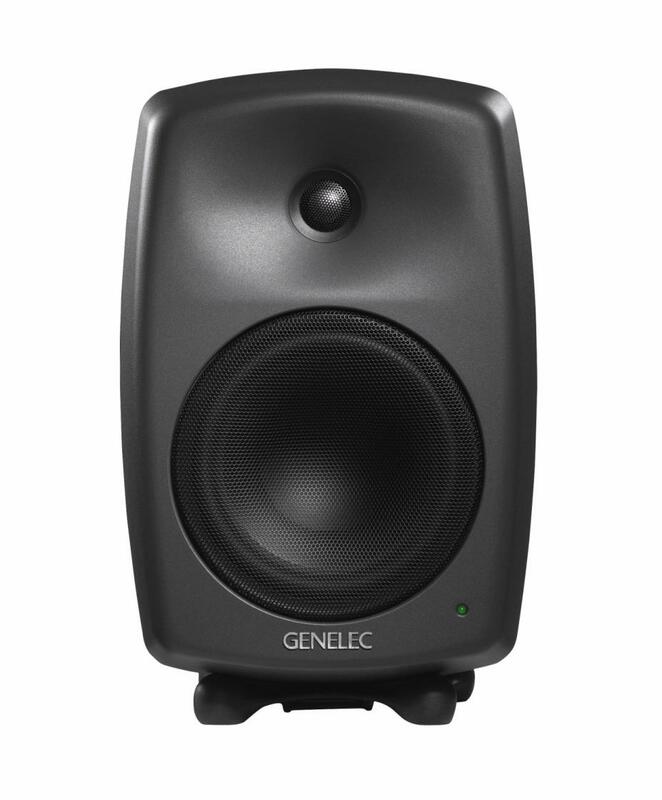 The S-DJ Series of active reference speakers is designed to give professional DJs and producers accurate neutral sound and excellent flexibility. 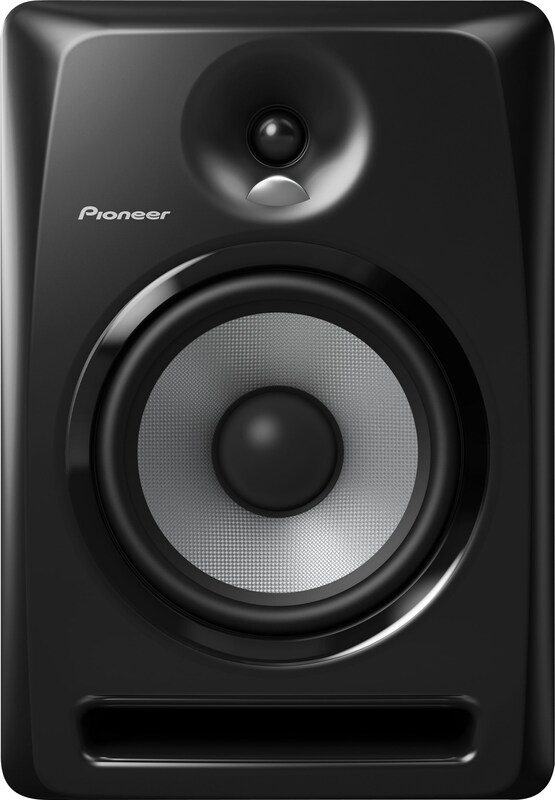 Whether you are DJing, producing music or auditioning tracks, the S-DJs faithfully reproduce the original source – while a built-in linear EQ lets you fine-tune the frequencies as needed. 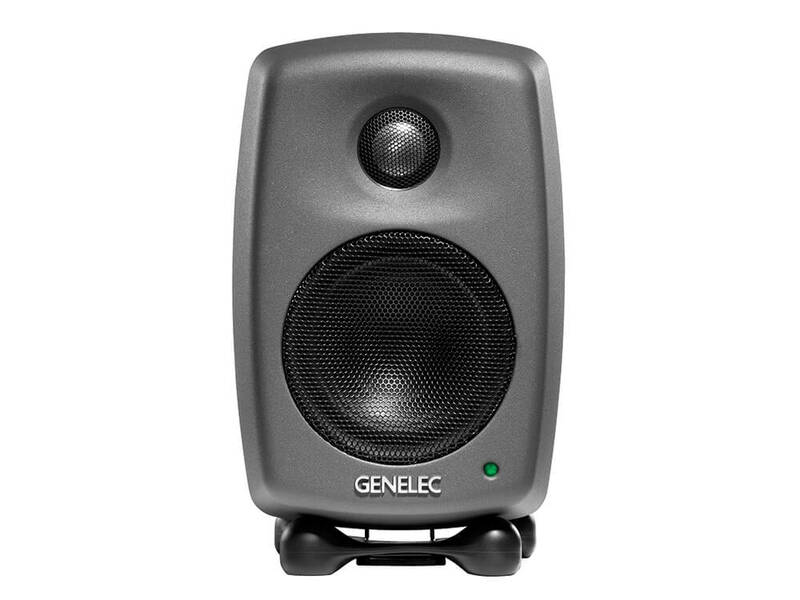 The S-DJ50X active reference speaker is sold as a single speaker.